Wolff plays terrorist Dzhokhar Tsarnaev in Peter Berg’s film about the April 15, 2013 bombing at the Boston Marathon. Alex opens up to Matt about the challenges he faced when preparing for the role, revealing why his actress mother Polly Draper was worried about him accepting it. Wolff also discusses why watching documentaries on the attack was the wrong approach to creating a three-dimensional character. Plus, he speaks candidly about the way that director Peter Berg handled the material on set. Through this eye-opening interview, the pair work to find language to describe the process of humanizing somebody who committed such a despicable act. How did separate the younger, manipulated brother of Tamerlan from the cold-blooded killer who made his own decisions? 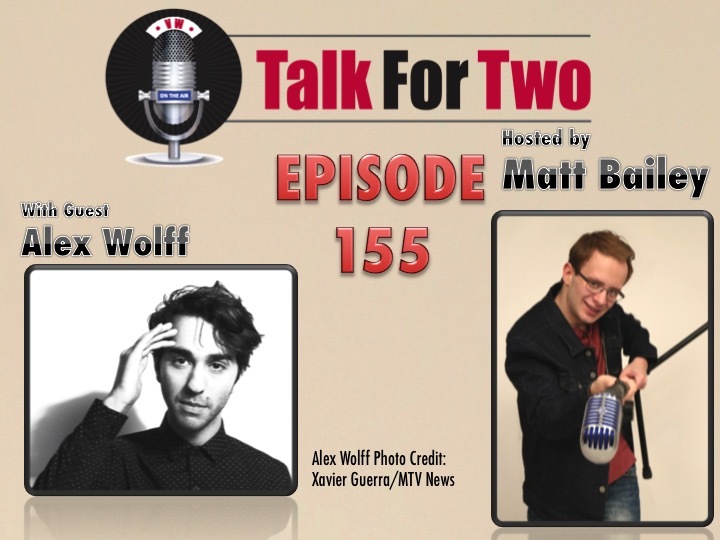 This is truly a mature breakout role for the 19 year-old Wolff, who previously starred with his brother Nat on Nickelodeon’s The Naked Brother’s Band. Patriot’s Day (dir. Peter Berg) can still be seen in movie theaters nationwide.